My projects for KnitBritish do appear slow in coming, if the blog is anything to go by! I assure you I am not just buying British wool, but I am working with it too! My needles aren’t working any less, but I seem to be starting projects before finishing ones and putting off finishing others due to the prospect of knitting finicky edgings! What I have come to realise is that I have only knitted one thing for myself so far. 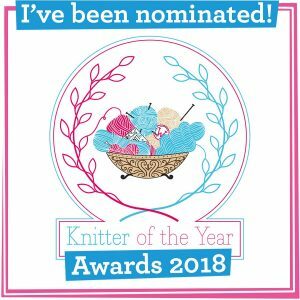 This contravenes the pledge I make every year – that I am sure many knitters also pledge…. I MUST KNIT FOR MYSELF! Then I thought those five words again! 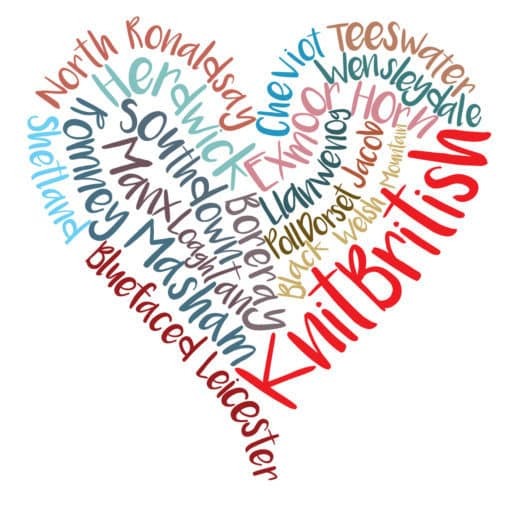 Even if my F&Fs have lovely knitted gifts made from British fibre, what shall I have to show for my year? 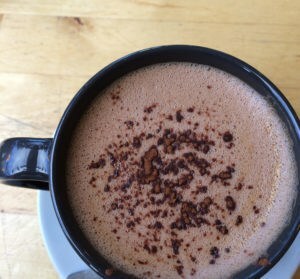 – apart from this blog, naturally! While organising my stash, I found the answer. My odds & ends balls from my projects so far – and the odds & ends of future KnitBritish projects – little projects in themselves! 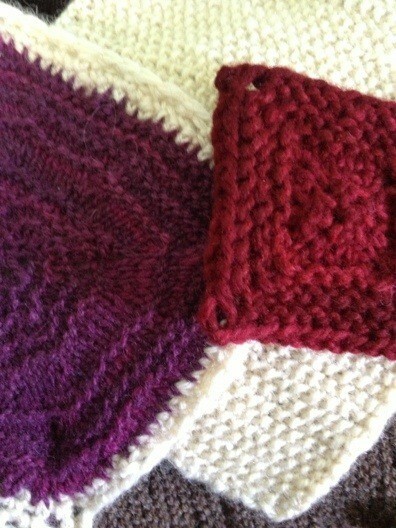 When i cast off a project I am going to use the remaining yarn to knit a square of whichever size the end allows. I’ll put that square aside and add to the pile after every pattern. 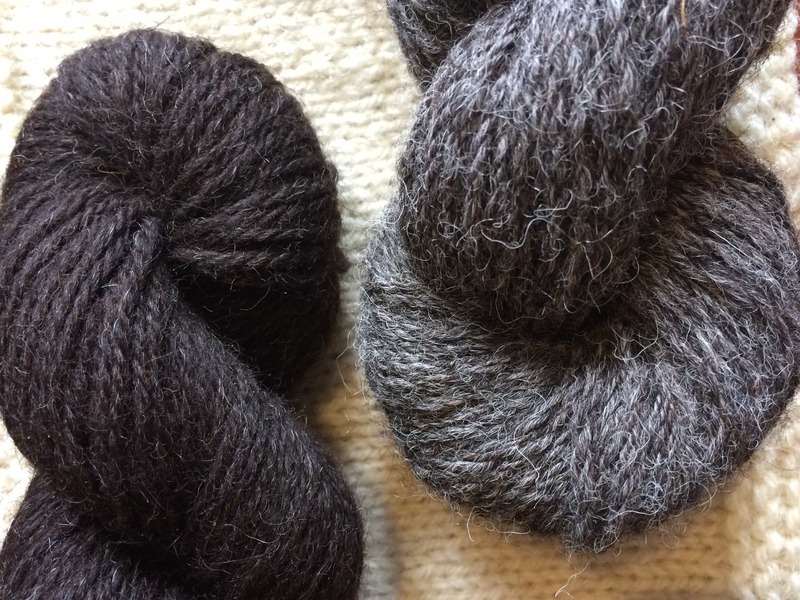 At the end of the year I will try and piece it together; I might have enough for a scarf, a runner, a wall hanging, a blanket… Just something that represents everything I made in the year and celebrating UK fibre, as well as everyone who goes into producing it from animal to the finished yarn!